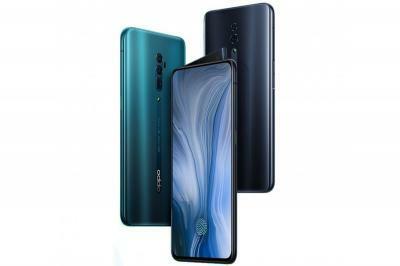 Oppo's Reno is a high-end smartphone that features a 6.4" 1080x2340 full-screen AMOLED display, an under-the-display fingerprint sensor, an octa-core chipset, 6/8 GB of RAM, 128/256GB of storage, a 48 MP dual camera and a motorized pop-up 16MP selfie. The Reno 10x Zoom is a similar phone with a larger display (6.6-inch, 1080x2340), a microSD slot and a periscope 10x zoom lens. The Oppo Reno will launch by the end of April 2019 for around $450, while the Reno 10x Zoom will cost around $620.